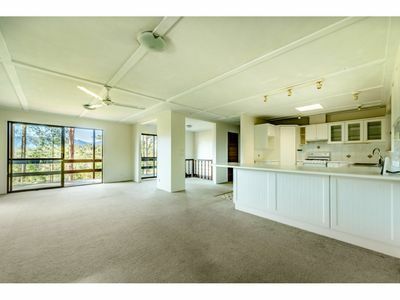 IF YOU ARE LOOKING FOR A RENTAL WITH SPACE HERE IT IS. 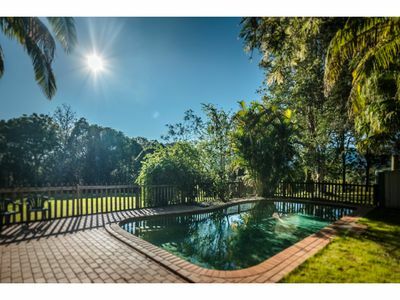 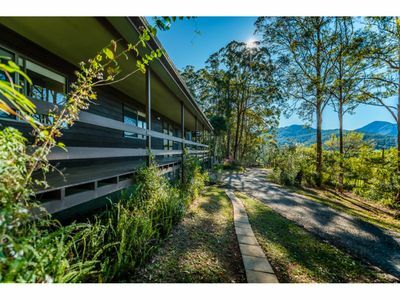 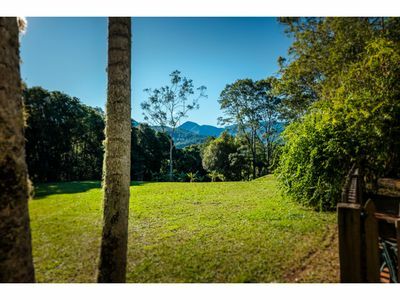 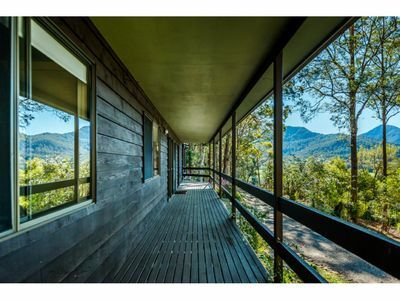 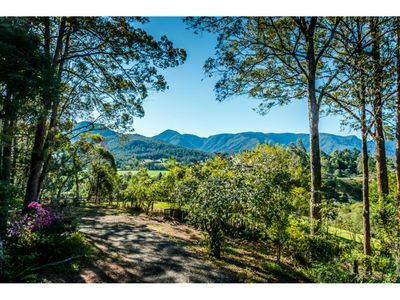 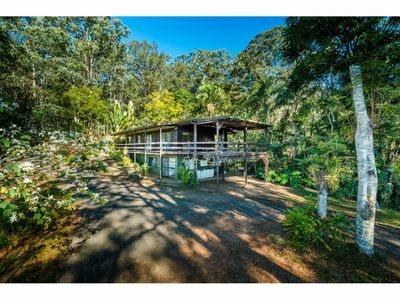 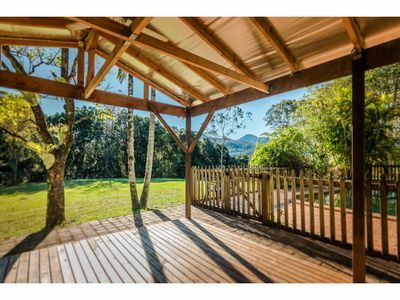 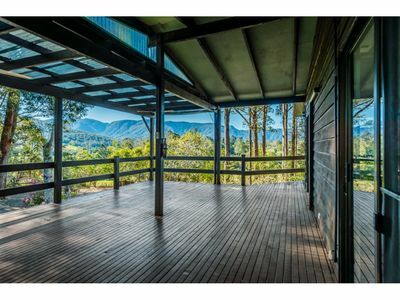 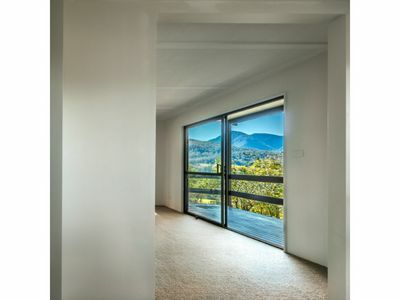 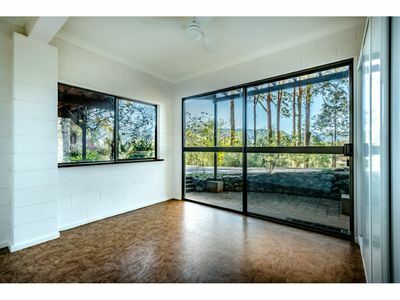 This home is well elevated enjoying spectacular views of the Dorrigo mountains from the spacious covered verandah and inside from the open plan kitchen, dining & lounge.There are 3 bedrooms on this level all generous in size & 2 with built-ins, they are conveniently located beside the main bathroom. 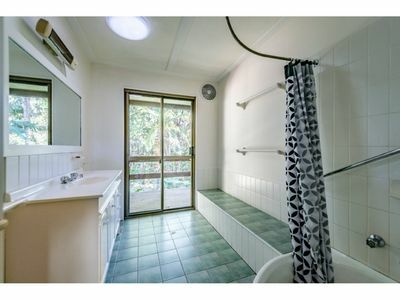 This property boost the following. 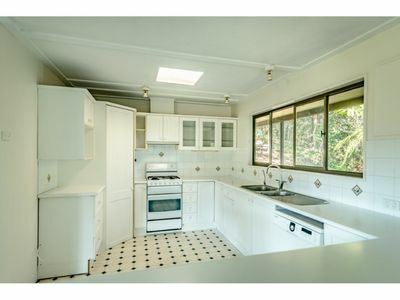 * Room for the pets some chooks and even a horse or two.